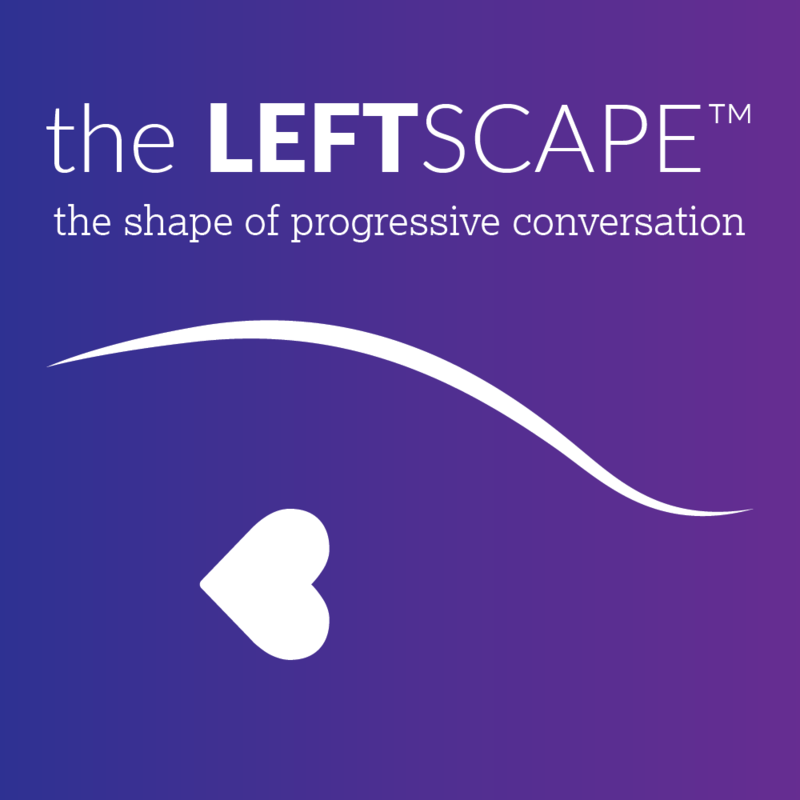 This week on The Leftscape, Mary McGinley speaks with historian and performer Carol Simon Levin. After minoring in Women’s History at Cornell University, Levin wasn’t yet on her current path of immersion and fascination with the topic. It was a chance meeting at the gym and a conversation about Emily Roebling that led to more and more research, a book, and her one-woman performances that bring to life women from history, many of whose stories have been hidden from view. 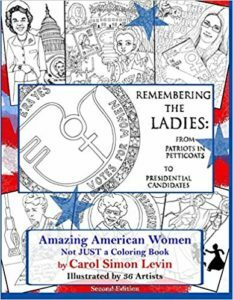 This discussion winds through stories of women including Jeannette Rankin, Sojourner Truth, Elizabeth Cady Stanton, and Alice Paul. Thoughts on the voices of women of color and racial divisions within the feminist movement then and now recur throughout, and invite deep, ongoing conversation and analysis. In the news, the government shutdown continues and problems are growing from missed paychecks to missing personnel in national parks. Some Good Samaritans have tried picking up the slack when and where they can. A federal judge has ruled against a citizenship question on the 2020 census, and we all learned that the FBI opened an inquiry into whether or not Donald Trump was at any point working on behalf of Russian interests. This week, it’s time to celebrate National Opposite Day (No, it’s not!) and National Meat Week. Silly holidays aside, on January 27th, we have the deeply solemn Holocaust Remembrance Day. Also this week, The Leftscape sends out birthday love for Alicia Keys, Etta James, Ellen DeGeneres, Harriet Tubman, Oprah Winfrey, and Robin Renée remembers musician and friend, Warren Zevon. Visit Carol Simon Levin online at tellingherstories.com. 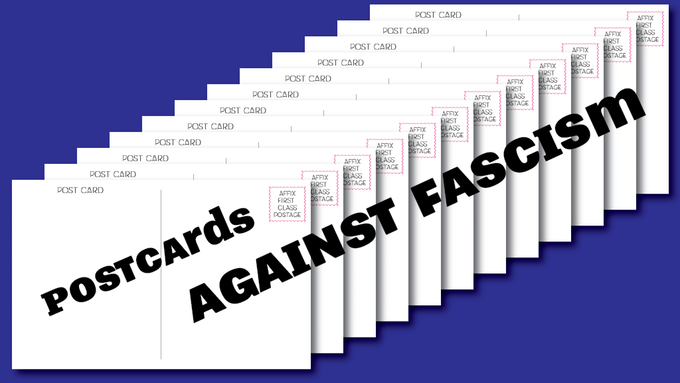 Support Wendy Sheridan‘s excellent Kickstarter project, (Post)Cards Against Fascism!